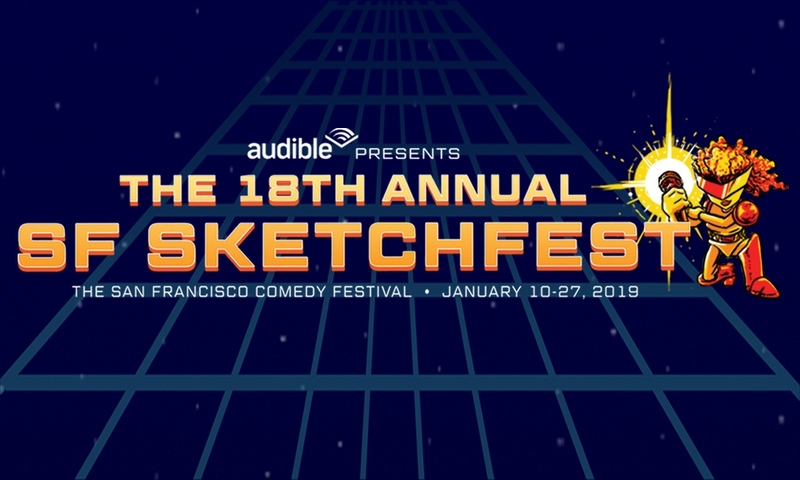 We’re thrilled to once again be the charitable partner for SF Sketchfest, a city-wide comedy festival bringing you a mix of national headliners and local favorites in amazing performances that will brighten up San Francisco’s rainy January. We’re especially excited about the “Worst First Chapter” event happening on Saturday, January 19, at the historic Brava Theater in the Mission District. In this show, authors will read intentionally awful first chapters they wrote for a nonexistent book. (Yes, you read that right!) With performances by Jonathan Coulton, Storm DiCostanzo, Barbara Duffy, Dana Gould, Jean Grae, Christopher Moore, Paul Sabourin, and Laser Malena-Webber. Don’t miss this fun, family-friendly afternoon with tickets benefitting 826 Valencia. Learn more and buy tickets before they sell out!